In this series, we help out the bumper crop of cannabis lovers who can legally grow a pound, so they can save money and ensure a clean harvest. Starting off: the first of three blockbuster strains, Blue Dream! Go ahead and try and shame us, but we like Blue Dream. This blockbuster cross of DJ Short’s Blueberry and the elemental sativa Haze is the 50/50 daytime hybrid we need in our lives. So what if it’s too popular? We don’t stop liking things just because others embrace our tastes. Here’s where and how to buy legal Blue Dream seeds and clones (growers call ‘em “genetics”) in America’s legal cannabis markets and beyond. Wondering if you’re legal? Click here to read a state-by-state breakdown of homegrow laws. You can find the full Blue Dream genetics on sale at online seed banks, which are direct-to-consumer online retailers who carry cultivars from multiple breeders. I Love Growing Marijuana and Seed King both list Blue Dream options. Keep in mind, online retail legality varies by state and country. Check state and national laws to know what’s legal. 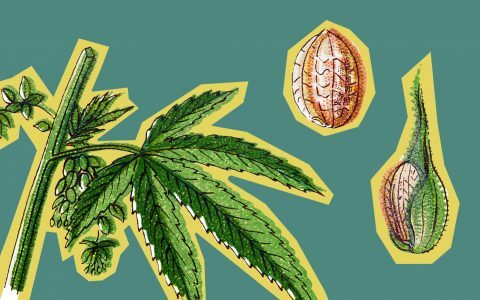 Seed banks exist outside of the US and can sell them for “souvenir purposes,” but it is illegal to bring seeds into the US and Customs will seize any cannabis seeds that they find in packages or on a person. Breeder DJ Short still sells his half of Blue Dream, “Blueberry”—as well as related strain Flo—through his company Old World Genetics. Short told Leafly that Old World Genetics seeds are carried at Neptune Seed Bank, Oregon Lite Seeds, and Seeds Here Now. Neptune is a UK seed bank, while Oregon Lite Seeds sells online from Oregon, and Seeds Here Now is a major online retailer as well. If you want to buy offline, California, Oregon, and Colorado might be the easiest places to score Blue Dream genetics. Search for Blue Dream seeds and clones among the nearly 500 licensed recreational stores and delivery services scattered across the state. You’ll need to bring cash and a valid I.D. showing you are 21 or older. Lastly, top-ranking California breeder The Cali Connection also sells a feminized “Blue Dream Haze”, spotted at 805 Beach Breaks in Grover Beach, CA. and Mt. Shasta Patients Collective, in Mt. Shasta, CA. Among adult-use stores, High Quality in Corvallis, OR will get you half of Blue Dream — they sell Anpha Seeds’ version of DJ Short’s Blueberry. The outlet The Medication Station in Cottage Grove, OR, carries a DJ Short’s Blueberry from the breeders BeanPharm. Kind Leaf in Pendleton, OR also carries DJ Short Blueberry crosses from Dynasty Genetics. And Attis Trading in Tillamook, OR carries Grateful Sprout Seed’s “Azuur Nevel” — which may be similar to Blue Dream. “Azur” means “blue” in Spanish, “Nevel” is a homonym for “Neville”, and Neville’s Haze one of the most famous haze’s in history. Due to a market glut and changing fashions, most Oregon breeders have moved on from Blue Dream. Look for new strains Oregon by in-state breeders Doghouse, Hermetic Genetics, Dynasty Genetics, Massive Seeds, Subcool Seeds, and Homegrown Natural Wonders. Licensed Colorado cannabis breeder The Farm seeds lists Blue Dream seeds in its collection. Nature’s Gift in Pueblo, CO carries The Farm seeds. If you’re dead set on the Blue Dream genetic, reach out to grower friends, attend cannabis events. 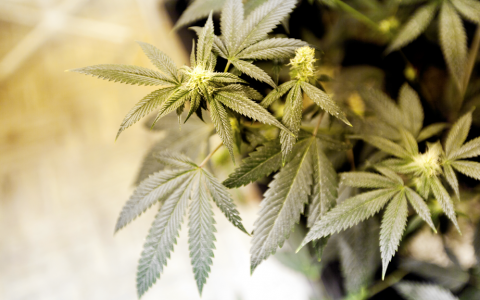 Only qualified medical patients in Washington may cultivate cannabis for personal use, so licensed adult-use retailers do not carry seeds and clones. 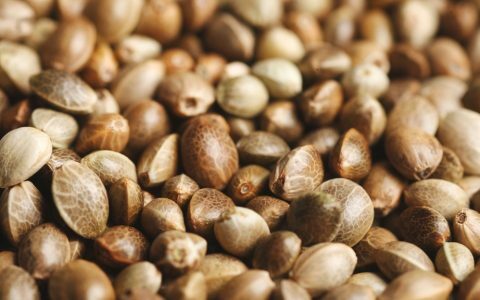 Qualified patients with a “recognition card” — as well as cooperatives — can purchase seeds from state-licensed cannabis “producers”. State regulators suggest calling each of the 1,400-plus licensed producers to see who will sell to you. For example, licensed producers Fine Weed sells to medical patients and collectives. Nevadans can legally grow up to six plants at home, but only if they live more than 25 miles away from a dispensary. We’re not seeing seeds or clones for sale in Nevada’s licensed, adult-use retailers. Gifting is legal in Nevada, so friends, and community events. Residents of the District who are age 21 or older can grow up to six plants, but they can’t buy seeds or clones in licensed, adult-use stores. Congress has blocked funding to allow commercial adult-use cannabis sales in Washington DC. 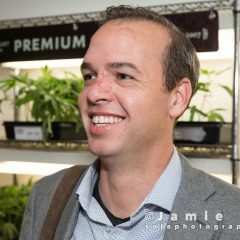 Look for informal cannabis community meet-ups in the District. Gifting cannabis among adults 21 and over is legal in Washington DC. Maine legalized adult-use cannabis in 2016, but failed to implement commercial sales since then. 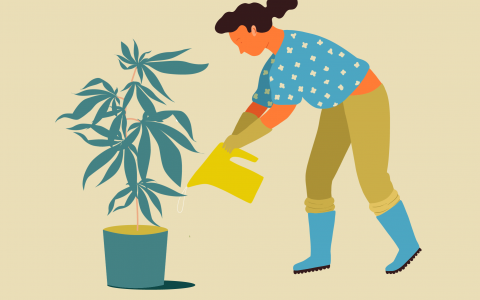 Maine residents 21 and over can grow up to six mature plants, but must get creative about how they obtain those seeds or clones, including going to events, or asking friends. Maine has no timeline to implement the will of voters with regard to legalization. 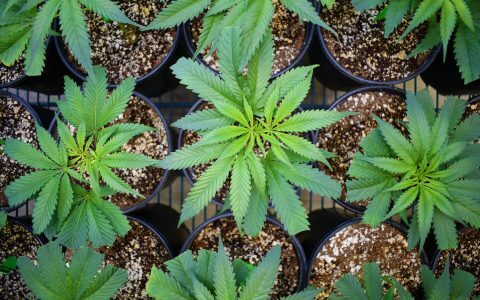 In 2018, Michigan voters legalized home cultivation of up to 12 plants — which is a lot! However, no retail adult-use outlets are open to sell you seeds or clones in Michigan yet. Gifting is legal, though, so grower friends, and cannabis community events will be your best options until commercial adult-use sales begins in early 2020. If you could grow one pound this year, what would it be?